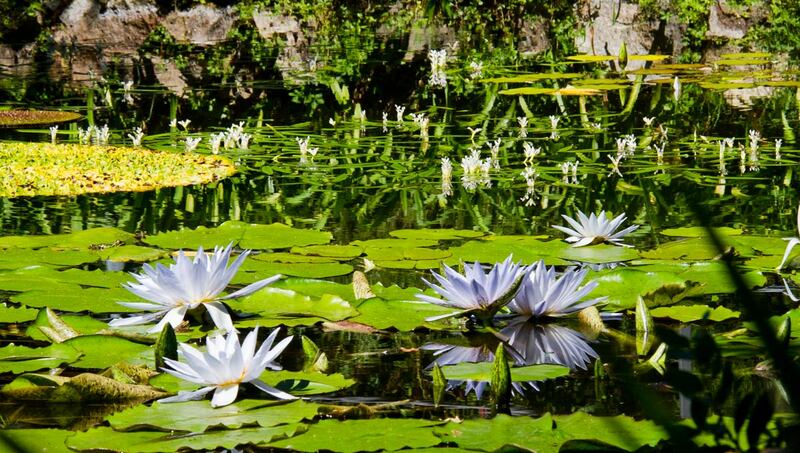 La Mortella is a magical site born from a couple’s love of art and beauty. The garden seems to be inspired by the fantastic world of Lewis Carroll’s Alice in Wonderland. Spend a few hours here and be inspired by its beauty. 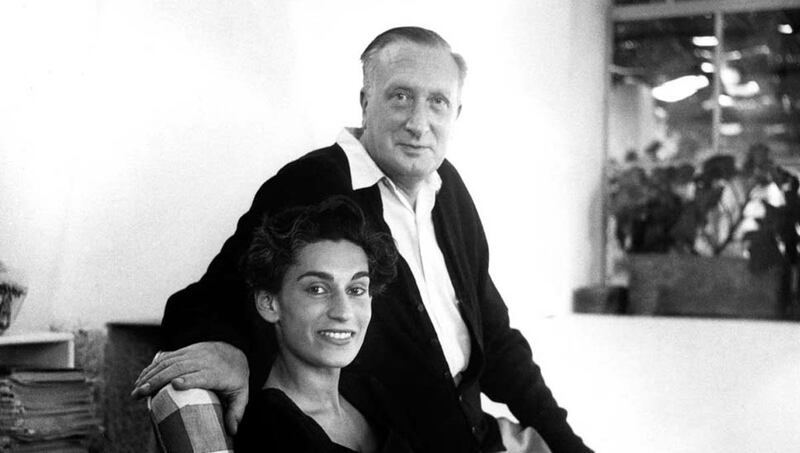 The British composer Sir William Walton moved to Ischia with his wife Susanna in the late 1940s. A few years later the couple acquired the plot of land of Le Mortelle that owed its name to the myrtle that grew abundantly on it. 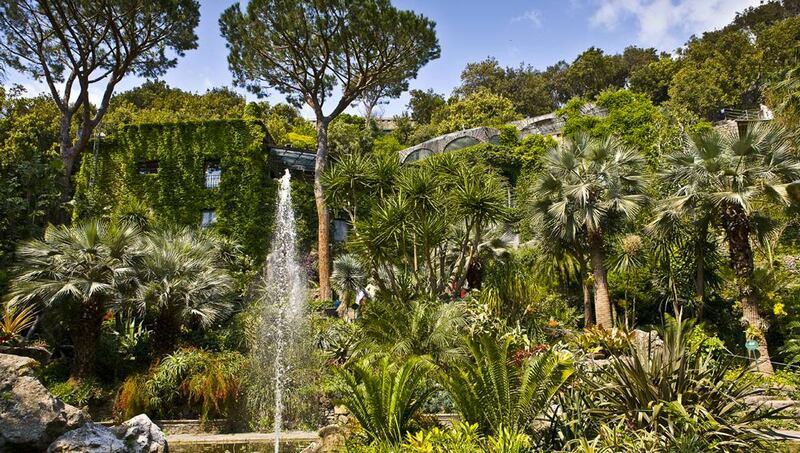 They called the villa La Mortella. 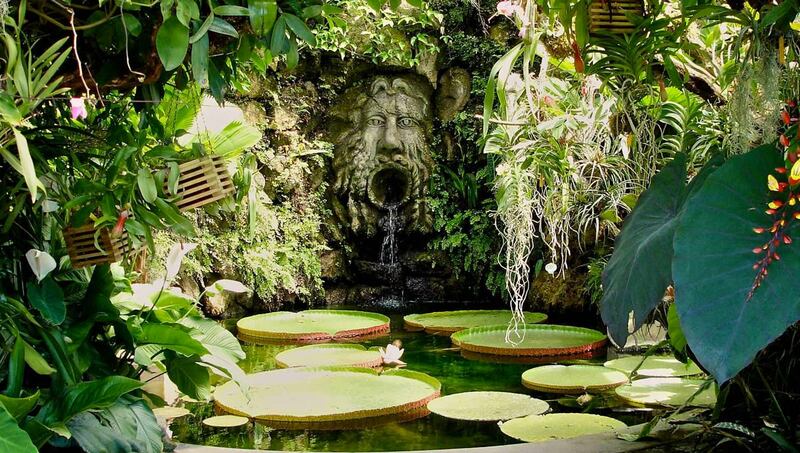 Susanna laid out the tropical garden on century-old volcanic riffs with the aim of creating an oasis where her husband could compose and work on his music. 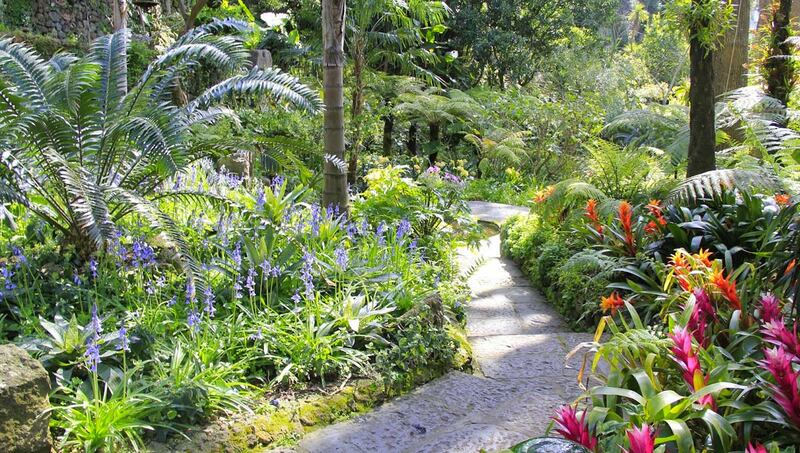 British landscape designer Russel Page drew the garden’s lay out in 1965. Further developments and care were instead carried out by Susanna alone. 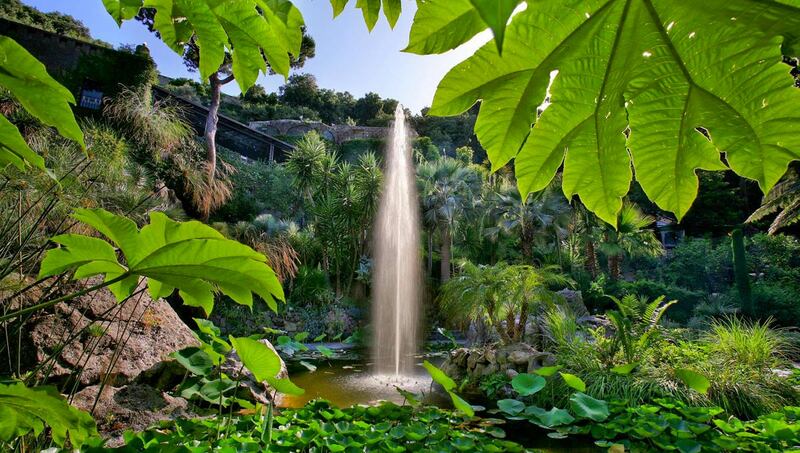 After the death of her husband in 1991, Susanna opened the garden to the public and handed management over to the William Walton and La Mortella Foundation, closely following the garden’s transition from private residence to not-for-profit cultural institution. Every year the Foundation holds three concert seasons in the fall, spring, and summer months that take place on Saturdays and Sundays (in the fall and spring) and Thursdays (in the summer). Opening hours are 9 am to 7 pm on Tuesday, Thursday, Saturday, and Sunday from April to October. Access is in Via Francesco Calise 39, in Forio. 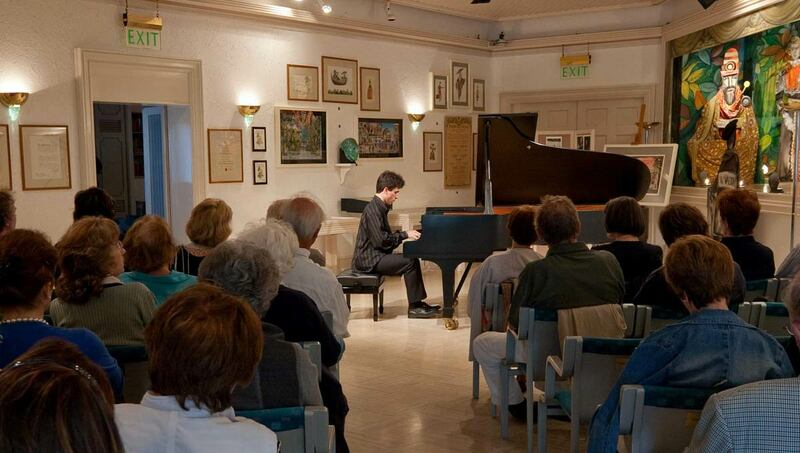 The guests of Hotel San Giorgio can arrange a guided tour or buy a concert ticket at the concierge.